The sewer line is a necessary component of your Tucson plumbing system, and keeping it functioning is important. In the past, sewer repair processes were time-consuming, expensive, and caused lots of property damage because of the trenches that needed to be dug just to access the pipes. But with Nu Flow, we provide trenchless alternatives that encourage fast and efficient repairs that are minimally invasive. Our wealth of experience makes us experts in repairing both major and minor sewer issues, and we strive to provide excellent services that are long-lasting and satisfy our Tucson customers. Our professionally-trained team of sewer repair experts and plumbers will repair your damaged sewer pipes and solve your sewer issues the first time. These symptoms of sewer line problems require the lines to be fixed as quickly as possible, and at Nu Flow, we pride ourselves on providing fast and efficient services for your sewer line needs while providing customer satisfaction with our eco-friendly services and problem solving. In order to properly diagnose the problem, we will always conduct a thorough camera inspection to determine the area of your pipes that needs rehabilitation. Once the sewer camera inspection has revealed any and all of the imperfections within your pipes system, we will clean your pipes to prepare for the repair and then using lining technology to create a brand-new pipe inside of your existing one. At Nu Flow, we make sure our sewer repairs are conducted correctly the first time. Our professionals are knowledgeable and experienced in the field and will be able to provide long-lasting solutions for your sewer line problems. When repairing your sewer lines, we can provide you with inspection, cleaning, repair, or replacement services. All of the services we offer at Nu Flow are affordable and safe for Tucson residents as well as create little to no downtime. By making use of state-of-the-art equipment and cutting-edge techniques, we strive to make our repairs quick and non-intrusive. 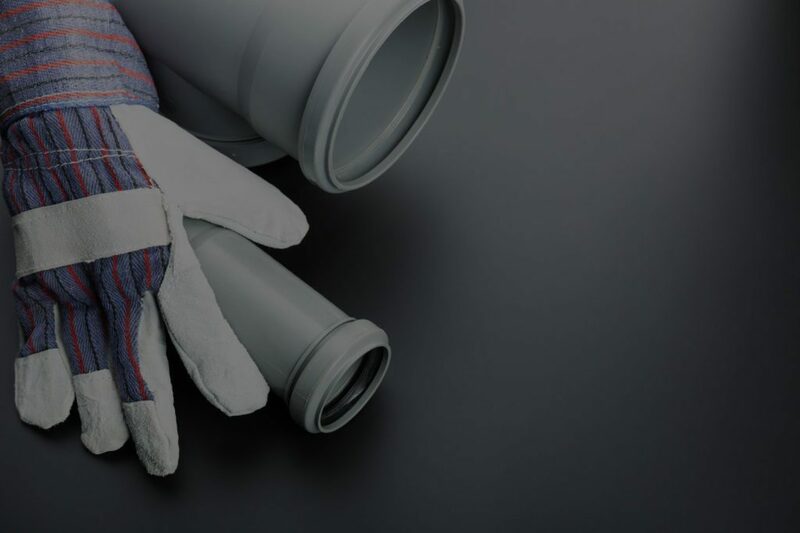 For more information about our sewer repair services, contact us today, and our expert plumbers will be available to respond to all your concerns. We look forward to servicing your Tucson, AZ property.